Eric B. & Rakim is one of hip-hop’s best duos. 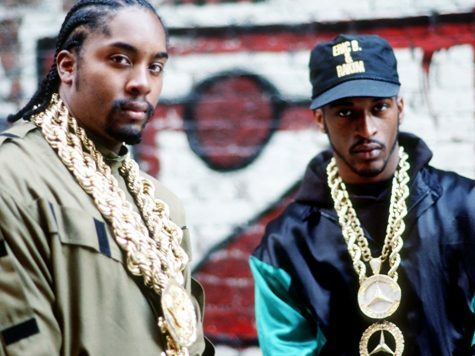 Along with OutKast, the New York natives brought a unique sound to the masses making them legendary in the hip-hop world. Eric B. & Rakim’s “Don’t Sweat The Technique” intertwined jazz and hip-hop creating a beautiful flow for hip-hop listeners. As you all know, CeeSoDope celebrates hip-hop and the artists who create timeless tracks for the culture. 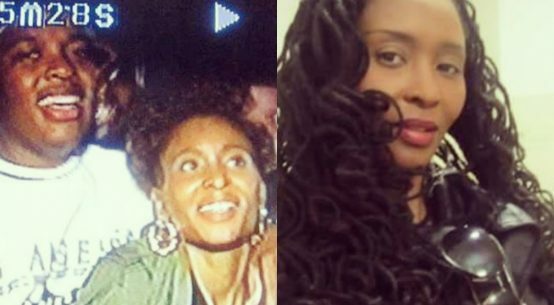 This Flashback Friday is for Eric B. & Rakim and their 1992 hit. 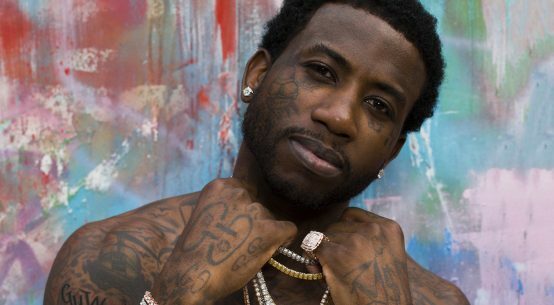 Gucci Mane’s Probation Sentence Set To End Two Years Early!